December was a tough month for the stock market, with major declines in the market. While many investors experienced losses, others mitigated those losses by harvesting their loses to lock in the tax deduction. 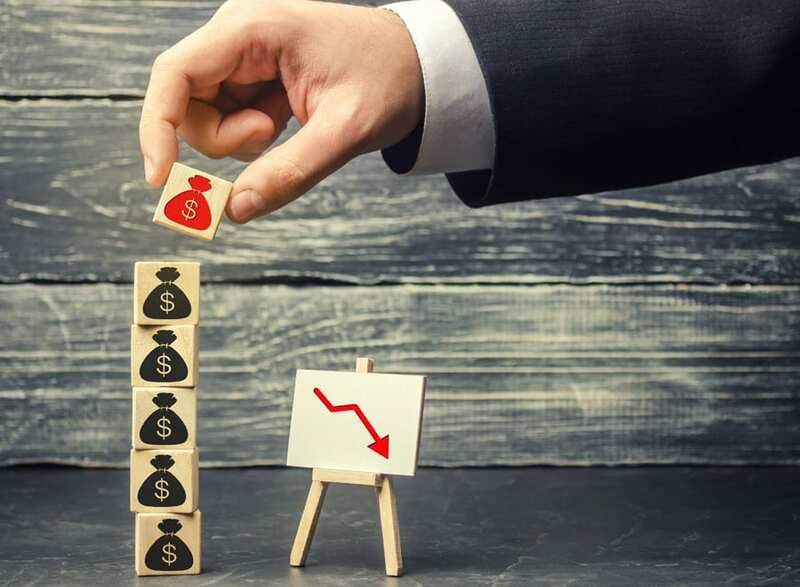 The strategy involves selling an investment at a loss, and then reinvesting the proceeds in a similar security, thus preserving your original investment strategy/exposure while gaining the tax benefit of tax deductibility of the losses. The key question here, is how similar these two securities can be? According to IRS regulations, you cannot use a loss for tax purposes if you sell and rebuy the same security (stock, index fund, or ETF) within 30-days. That’s called a “wash sale.” The problem is, that the IRS has not provided meaningful guidance as to what constitutes “substantially identical” that would trigger a wash sale. Experts differ in their opinion as to the definition of substantially identical. Many financial advisors believe that substantially similar means two strategically similar funds, even if they are from different fund families (e.g., a Vanguard International Fund verse an Oppenheimer International Fund), while others would look to the underlying investments within a fund to determine if they are substantially identical. For instance, most, but not all, experts would agree that the make-up of an S&P 500 fund across any family of funds is investing in the same stocks, therefore, they would be substantially similar, but two international funds could have completely different investments, making them not substantially similar. While there is no bright-line provided by the IRS, investors should be careful in swapping funds that track the same indexes. Speak to your tax advisor before adopting this strategy. 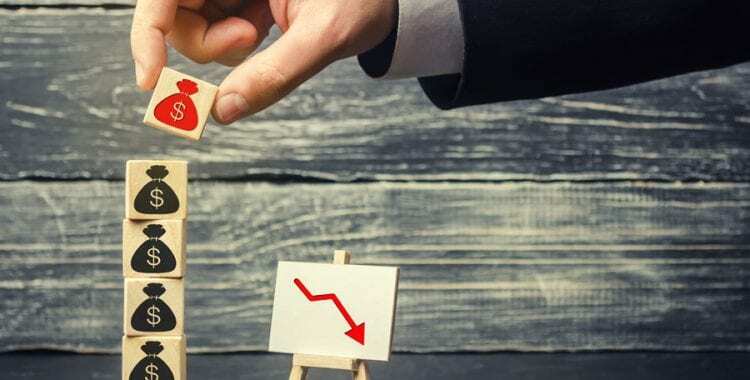 Even so, no matter what your tax advisor’s opinion is as to what constitutes a swap sale, harvesting losses in a down market is a strategy that you should consider.